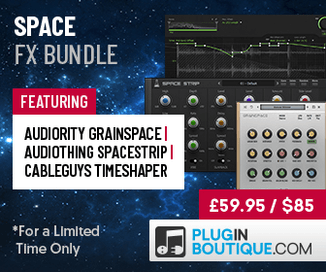 Prime Loops has launched a new round of Deals of the Week, offering 50% off on a new selection of sample packs. Analogue Deep House by Toneworxx – Warm Analogue Deep House samples & presets, featuring inspired basses, synths, drums, vocals and fx, as well as 40 lovingly designed synth presets for both Sylenth1 and NI Massive. Chill Synths – Lush collection of sun-soaked synth loops and MIDI files for Chillwave, Trip Hop, Ambient & more, featuring 48 super-harmonic progressions, washed-out pads, side-chained patterns and more. 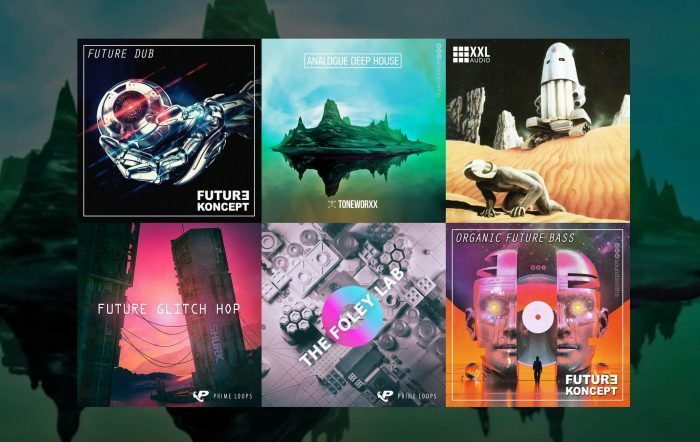 Future Dub by Future Koncept – Deep Future Dub samples, featuring basslines, synth and keys loops, pads, drum riddims, one shots and a selection of presets and sampler patches for three Reason instruments. Future Trap – Future Trap samples expertly crafted by Trap heavyweight Cy Kosis! Featuring deep 808 bass loops, innovative synth loops, banging drum beats, inventive SFX and a range of drum, synth & bass one shots. Organic Future Bass by Future Koncept – Unique producer toolkit for Future Bass & Chill Trap, featuring a mesmerizing range of synth chords, dreamy vocals, sub basses, drums, sylenth presets, sampler instruments, one shots, MIDIs. Shurk: Future Glitch Hop – This boundary pushing library comes packed to the brim with hard-hitting Glitch Hop ammunition, including drums, bass, synths, FX, one shots, sampler instruments. Trip Hop Odyssey Vol. 1 by XXL Audio – 5 super-atmospheric analog trip hop kits, fully-preformatted for Maschine & Ableton – also including a stellar collection of loops and one-shot samples. These and more packs and bundles are on sale for a limited time only.